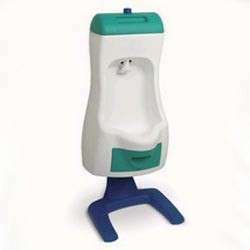 Now your toddler can have his very own urinal. 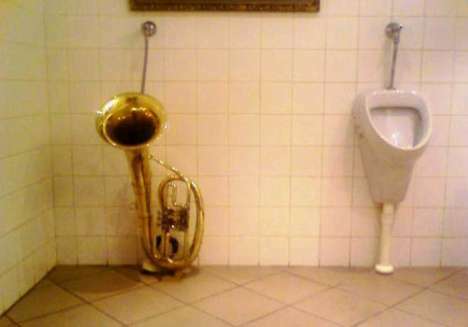 Visionaire Products introduces the Peter Potty the worlds only flushable toddler urinal. With the Peter Potty, the potty training time is reduced by 6 months on average. Because the Peter Potty is adjustable, and the right size for little boys, it is eliminates accidental messes during the potty training process.